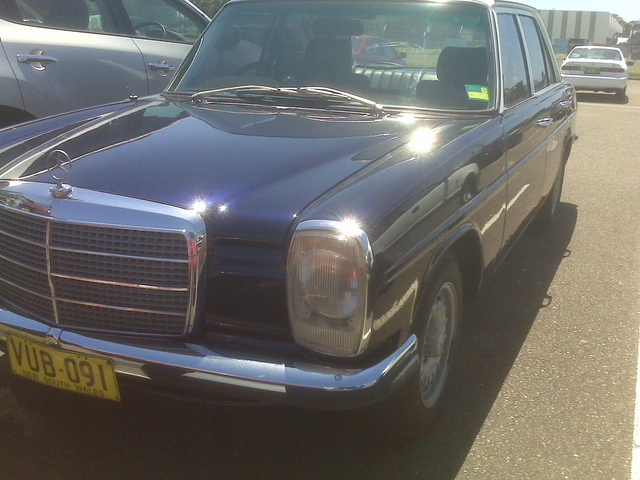 Have you driven a 1972 Mercedes-Benz 220? Veggie Oil Potential And Lots Or Character — The car is a classic. It's has the origional reciept and a dvd of the manual . 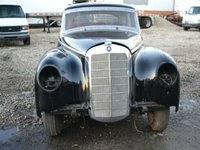 It is a push start car with a diesel engine and perfect to convert to run on veggie oil. Owner just doesn't have enough time to give this gal enough attention to get it there. Looking for a Used 220 in your area? CarGurus has 5 nationwide 220 listings and the tools to find you a great deal.